With the school year ramping up, the Office of Education Technology, which is part of the Department of Education, hosted a Twitter chat Monday night focused on active use of technology during teacher prep using #TeacherEdChat. The idea of “active use” of technology is frequently addressed by the Office of Education Technology. 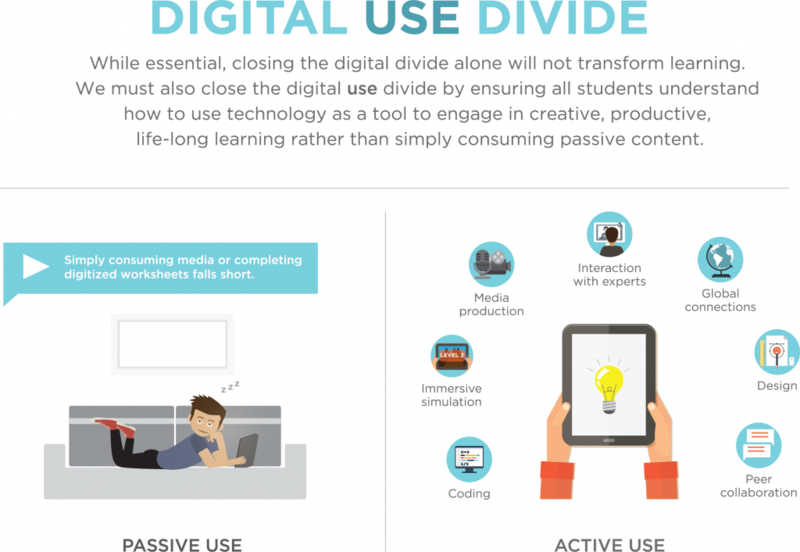 The Office of Education Technology explains the difference between “active use” and “passive use” with a short infographic. The Office of Education Technology kicked off the chat with a few questions.